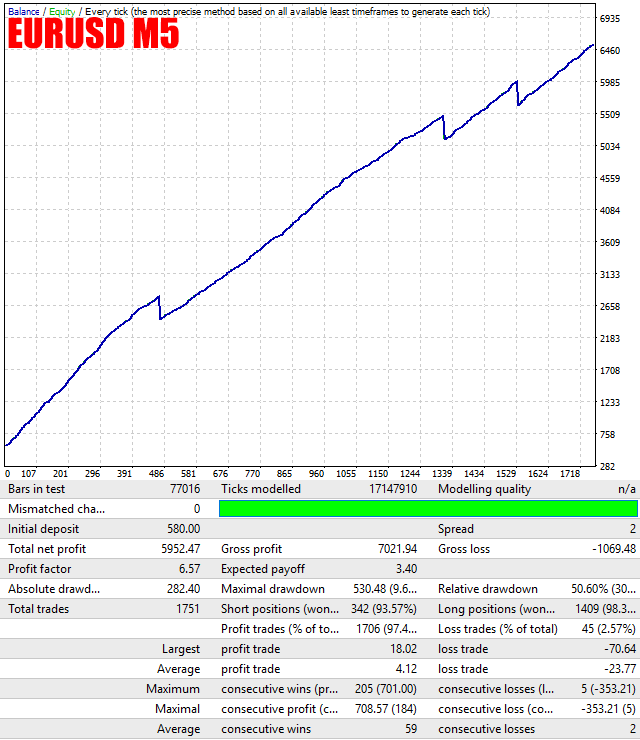 Forward testing of Night Lottery EA - EURUSD 1% risk. Forward testing of Extreme Breakout EA with Smart Close settings. Forward testing of Flex Grid EA - EURUSD. 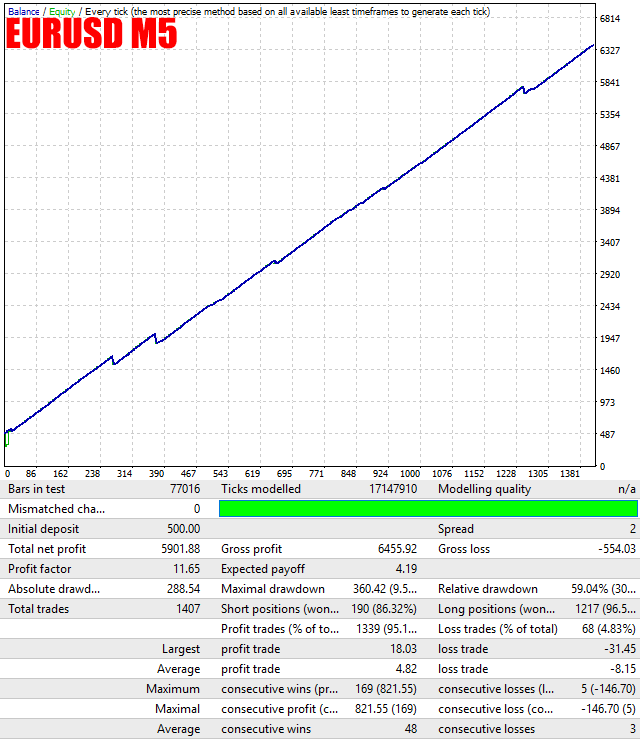 The Flex Grid EA is a fully automated Expert Advisor that trades based on RSI. The EA trades using market orders with inivisible take profit and uses averaging to safely turn otherwise negative trades positive. 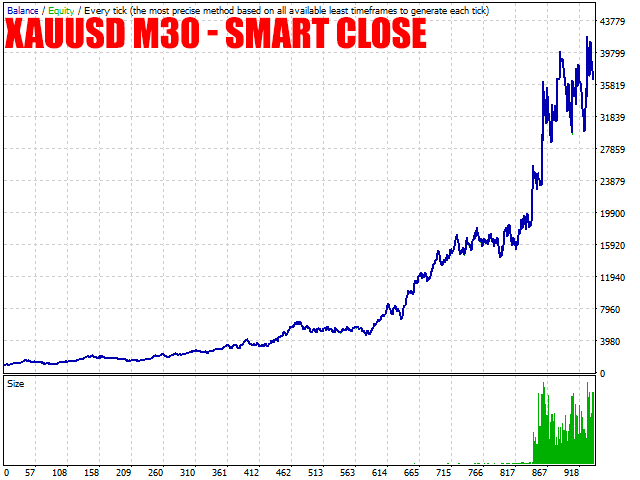 This EA works best on EURUSD, USDJPY, EURUSD, USDCAD & GBPUSD using the M5 timeframe. A VPS is advisable when trading this system. Check the comments for back test results and optimized settings. 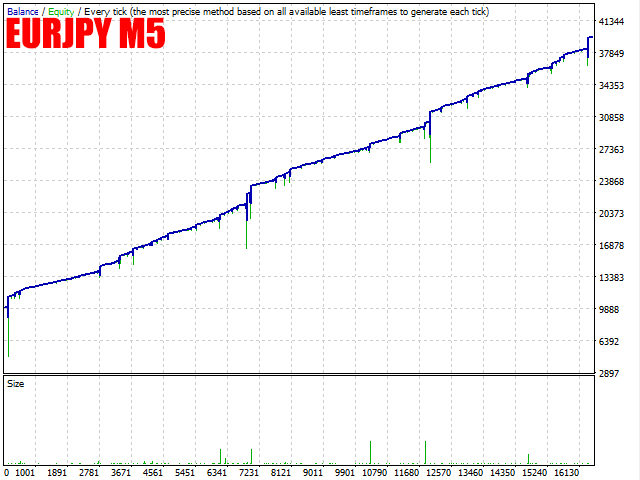 Forward testing on IC Markets Demo for Night Scalper EA - EURUSD averaging settings 3% risk. Forward testing on IC Markets Demo for Donchian Scalper EA - EURUSD, USDJPY & EURJPY. How to get free tick data and import to MT4 for 99.9% quality backtesting. csv2fxt has options to adjust timezone and DST when you import. All you do is open a chart and change to the timeframe you want to import, drag and drop the script on the chart then enable DLL and set CSV GMT offset to GMT+00 and no DST, and set FXT GMT to GMT+02 and US DST (Or the offset and DST that matches your broker server). When you export from QDM make sure you set the time period to what you want to test to reduce the time it takes to export and import. Try out the Night Lottery EA for free! Try out the Night Scalper EA for free!